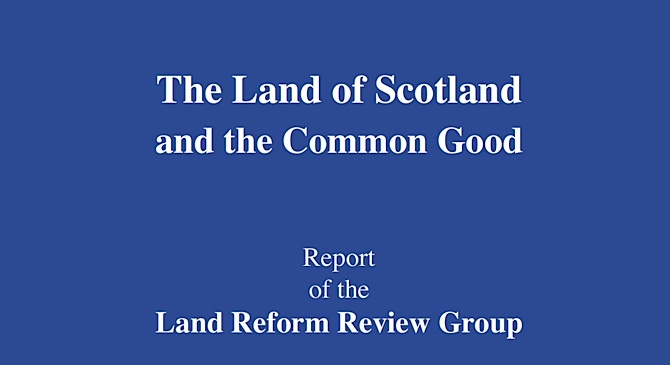 It has been a rocky road for the Land Reform Review Group which was established in July 2012 and whose final report The Land of Scotland and the Common Good was published this morning (Low Resolution version – 13Mb pdf – on Scottish Government website here and 52Mb high resolution version on Scottish Government website here or my website here). A Scottish government press release is here. The Group recognises that this is a critical time for the future of Scotland. 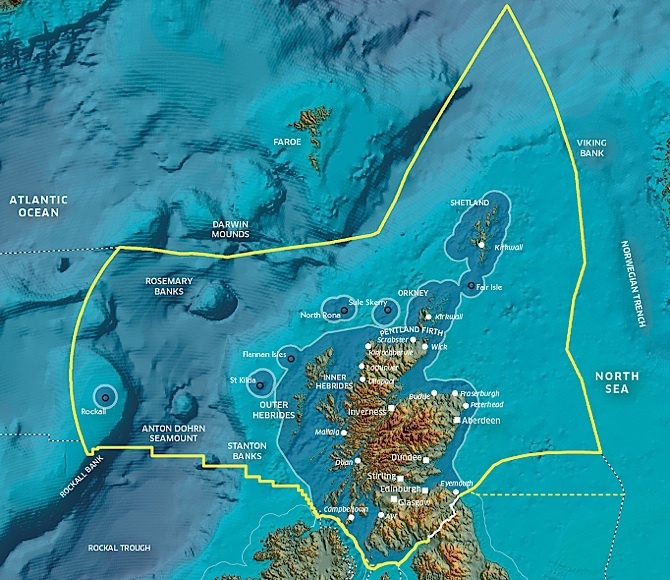 24 Along with the people of Scotland, land is the most important resource in the nation. 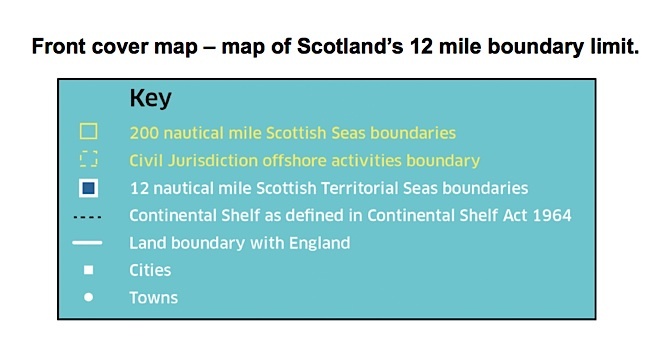 How it is owned, managed and used is of fundamental importance to Scotland’s future prospects, whatever constitutional direction the country chooses. The Group believes that we have reached a critical point in relation to land issues. We offer the Scottish Government, a range of recommendations, summarised in Section 34, and we encourage it to be radical in its thinking and bold in its action. The prize to the nation will be significant.